Teaching students with various learning abilities involves creativity, time and a desire to understand how a student learns best. A classroom may be filled with students of the same age, but their learning abilities will most likely vary over a broad spectrum. 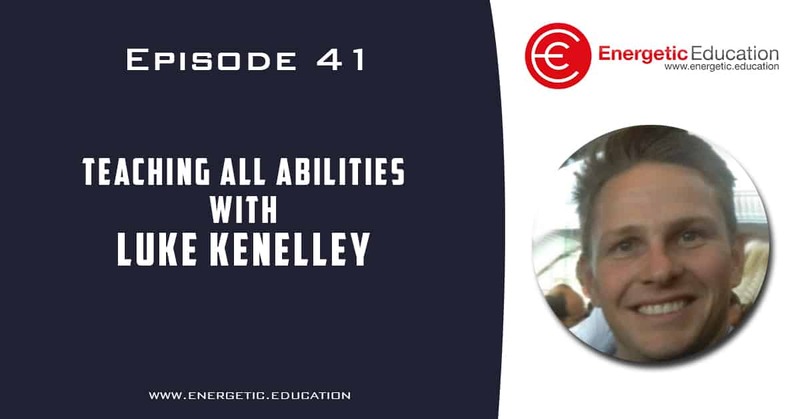 Today’s guest Luke Kenelley is a super star teacher with a passion to help as many children as possible. Luke will talk to us about his teaching journey and how he has risen to a position of leadership at a very young age. Luke’s passion and energy is infectious and it is simply a podcast interview that you cannot afford to miss.